A simple flavour with a light acidity. 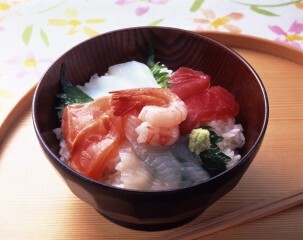 To make sushi rice, simply mix the sushi seasoning into cooked rice. 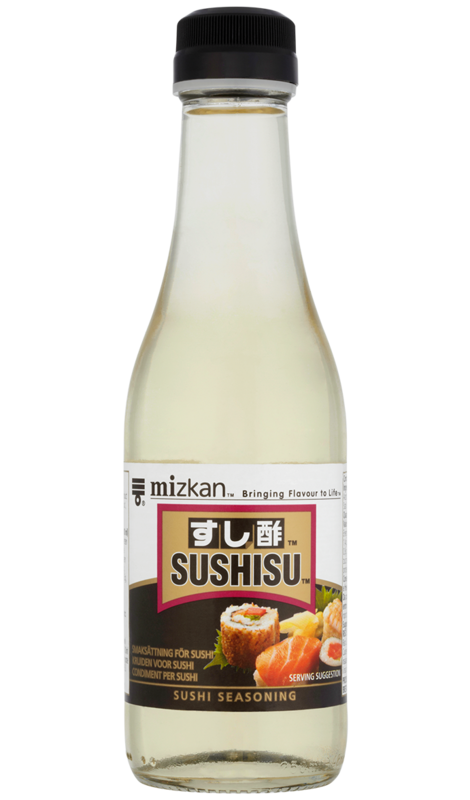 Suitable for a wide variety of sushi such as temaki-zushi (hand- rolled sushi) and chirashi-zushi (scattered sushi) . Also suitable for sunomono (vegetables & seafood marinated in vinegar) or can be used as a salad dressing.